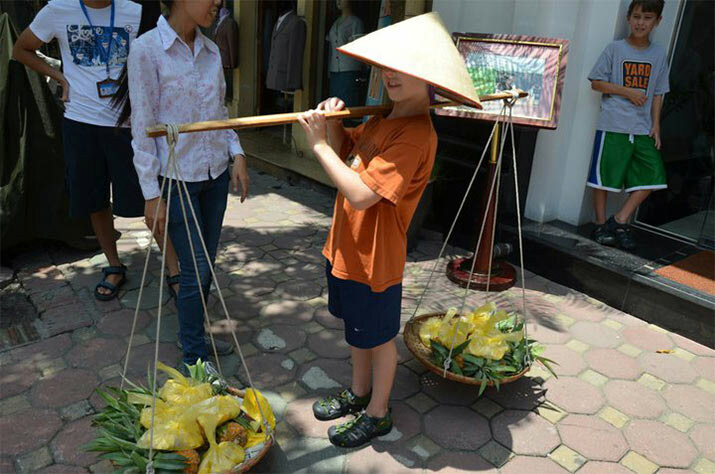 Vietnam is the perfect family destination for fall. 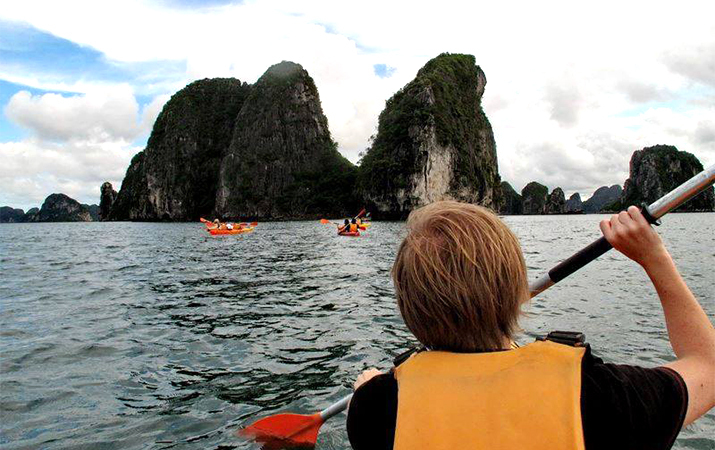 Kayaking and swimming in Halong Bay which will take your breath away, a long, gorgeous coastline with endless sandy beaches, magnificent mountains for hiking and meeting hill tribes, bustling, exciting cities with markets everywhere, and much, much more. Guest post: You should visit Vietnam today! Vietnam may just be the best all round family destination right now. Think bustling exciting cities with markets everywhere, magnificent mountains for hiking and meeting hill tribes, a long, gorgeous coastline with endless sandy beaches, Halong Bay which will take your breath away!